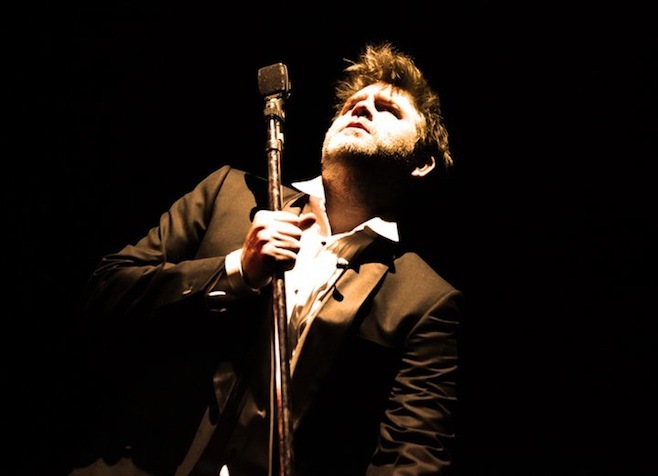 Tonight, Coachella announced its lineup and confirmed that a reunited LCD Soundsystem will headline. That's not their only gig—the band have announced that they plan to tour, Consequence of Sound reports. There aren't many details just yet—their website just says, "2016 tour dates coming soon." LCD Soundsystem released three excellent albums between 2005 and 2010. They called it quits after a final Madison Square Garden show in 2011. This year, they're back. Read "You Were There: The Complete LCD Soundsystem."